This hearty winter warmer is so simple to make. 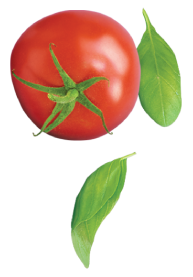 The red wine, bacon and olives give this dish a rich, full bodied flavour. Perfect for an after work meal for the family or a show stopping one pot wonder for a cosy winter dinner party. 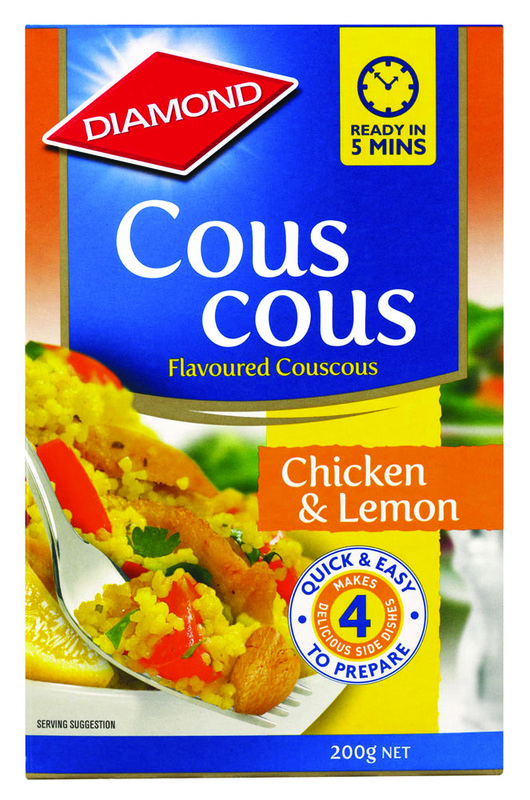 Couscous: Combine couscous and flavour sachet in a bowl. Add 1 ¼ cups of boiling water. Stir well. Cover and leave to stand for 5 minutes. Fluff the couscous with a fork.